The road to graduation wasn’t always easy. After four years being out of school and a mother who was against his education, Godfrey was able to find a school sponsor through the Inspiration Centre to help him out. 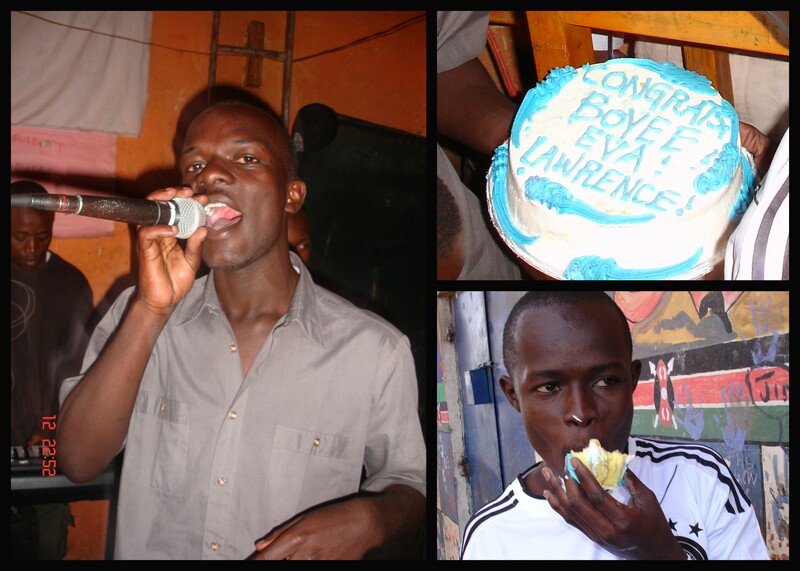 Lawrence also struggled to finish his education. His father died while he was still in primary school and he almost dropped out to join a gang before Inspriation Centre gave him new hope by paying for his schooling. We are so proud of our graduates! Your perseverance and motivation are an inspiration to us all.